For regular search it was always known that web pages optimised for mobiles get higher in the search engine results page. 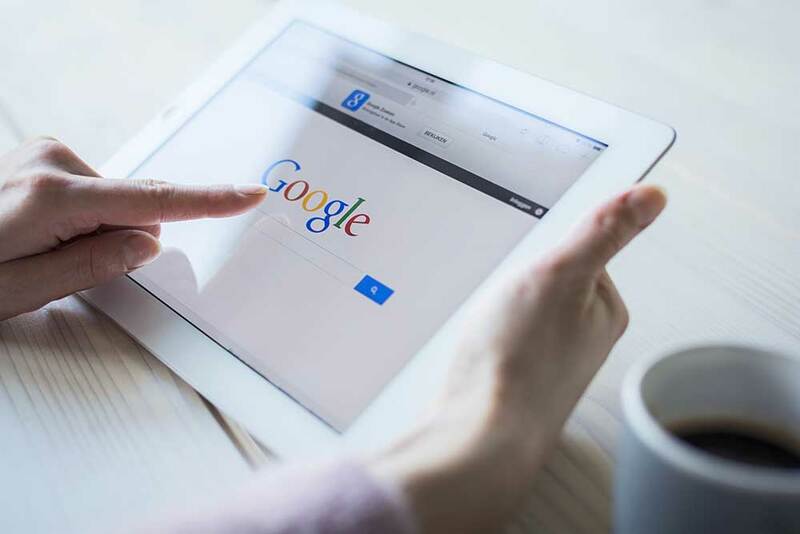 We have the latest update that Google has made this the rule even for Google adwords advertisements targeting mobile internet users. 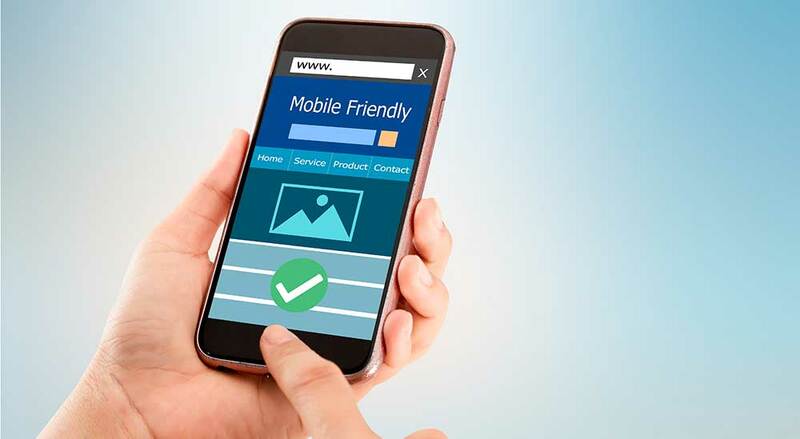 Thus Google adwords advertisers targeting mobile internet users, can get more competitive bid amount provided the advertisers landing page / click through page is optimised for mobile internet users. Two decades ago, when my disposable income increased I had both time & money to follow some of my passions. One of which was beholding beautiful things & the other was photography. 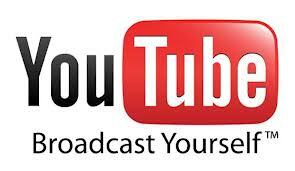 Nigerian YouTube channel gets over 2.5 million views each week. Since December 2010 Jackson Njoku has been buying up global online rights to Nollywood movies and having them in a dedicated YouTube channel called Nollywood Love. Of the 100’s of search engines, the most popular search engines in the world are Google, Bing & Yahoo. Search engines direct search engine users to relevant web sites. Thus search engines generate traffic to web sites. The share of website traffic generated by Google is said to be 78% whereas Yahoo is said to generate 10% Bing is said to generate 8%. In the beginning was the Internet. Then many years later search engines like Google, Yahoo & Bing started. 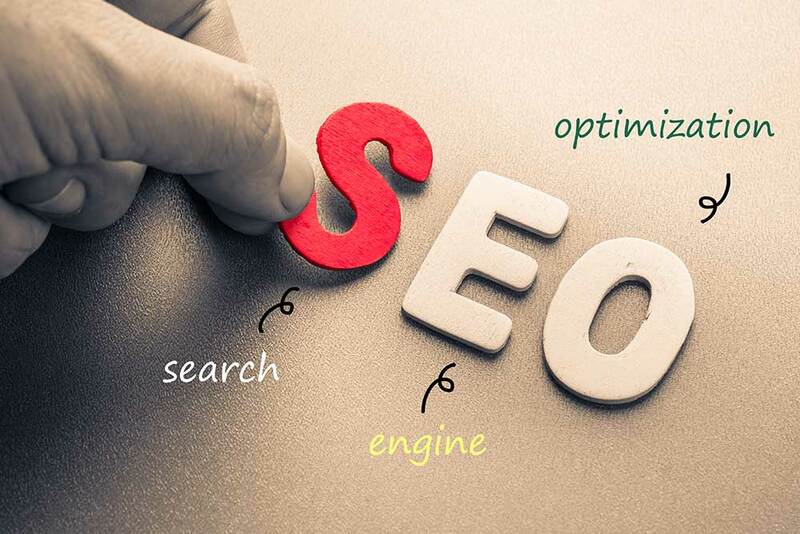 When the search engines started gaining popularity in terms of usage, web site owners understood the importance of ranking high in the search results. 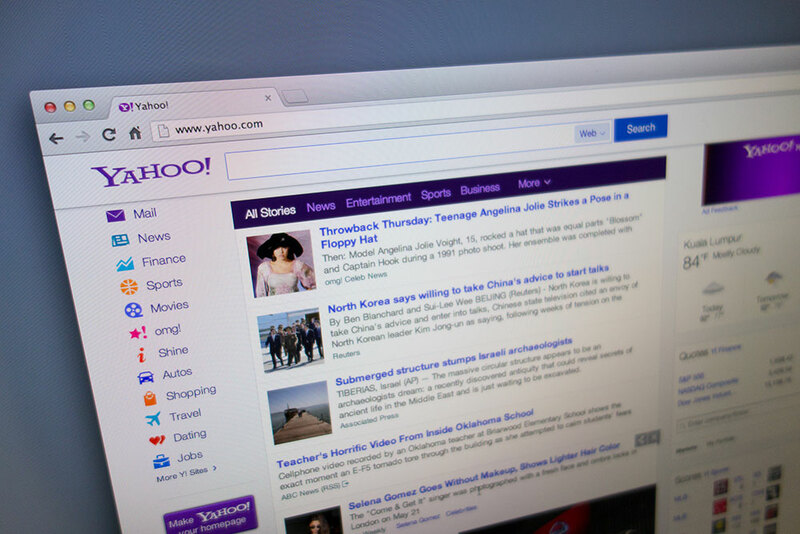 Before we go any further – lets have a look at the history of Google & Yahoo. 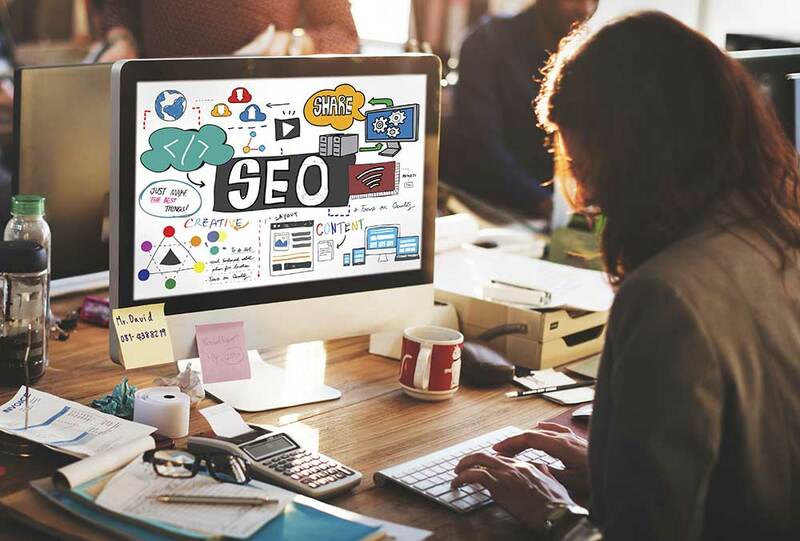 Search Engine Optimisation is essentially the process of making a web site friendly to search engines like Google, Yahoo and Bing. When a web site becomes friendly with a search engine, as in the physical world, they communicate more often. Pandas and Penguins are often perceived to be soft and cuddly creatures. These pictures from the National Geography are the typical images which come to our mind when we hear about Penguins and Pandas. Even among people, we assume that the fat people are gentle & kind; for e.g. the plump Aunt and fat Chef are all perceived to be kind and harmless. After brands got shaken by the people power aka social media in modern times, brands starting in the West & now in the Middle East have awakened to the need to investing into social media & marking it as integral part of the marketing plan.